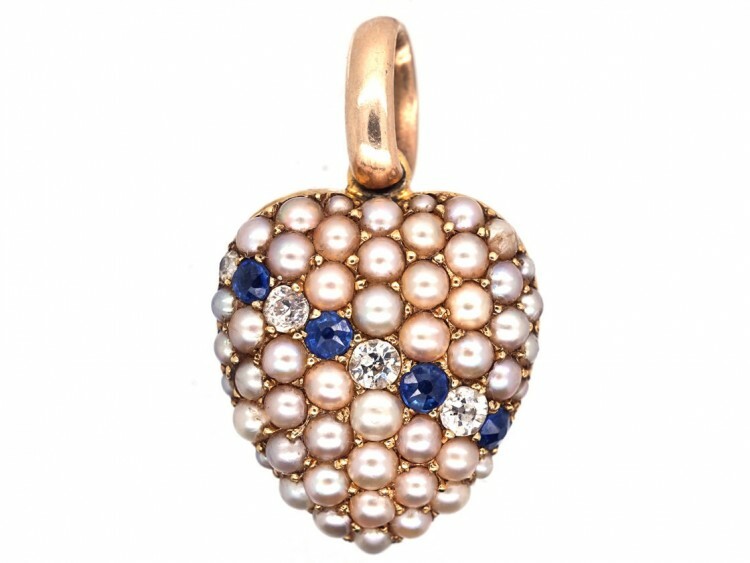 A beautiful 15ct gold heart pendant set with graded split pearls. 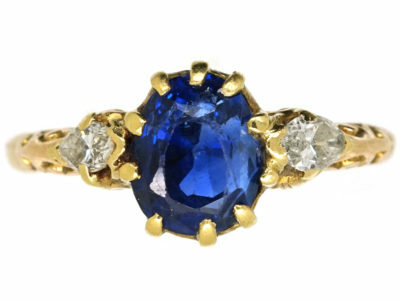 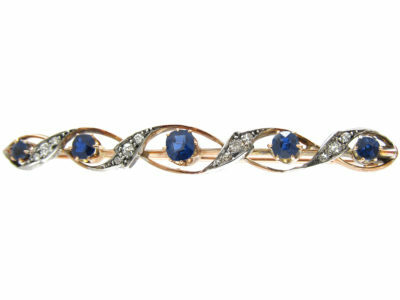 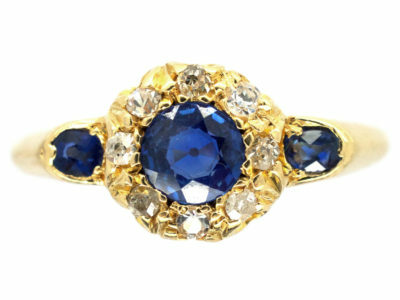 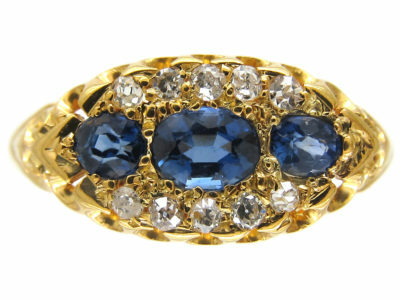 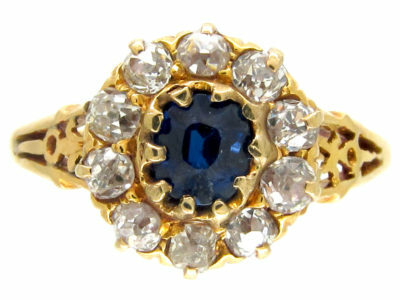 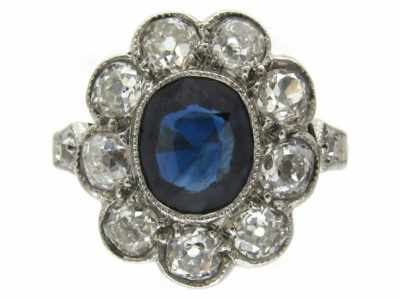 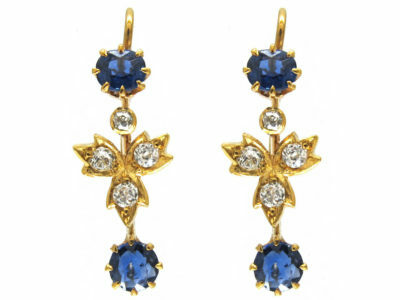 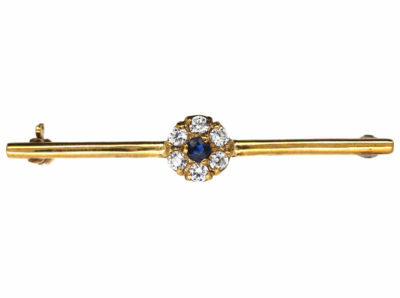 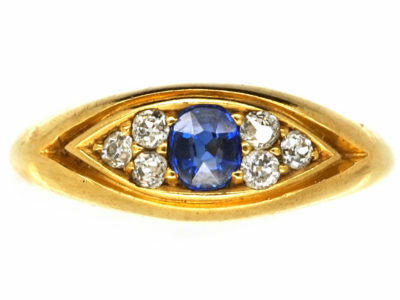 Diagonally across the heart are set sapphires and diamonds. 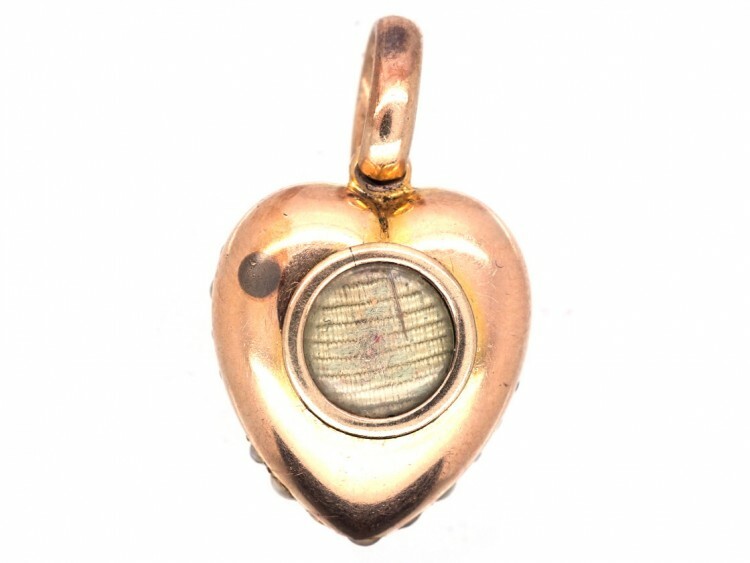 On the reverse is a locket. 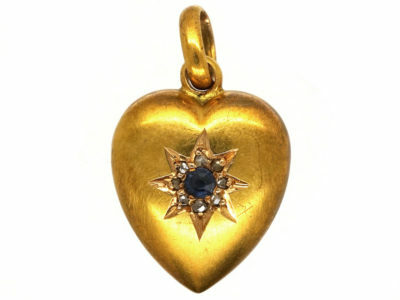 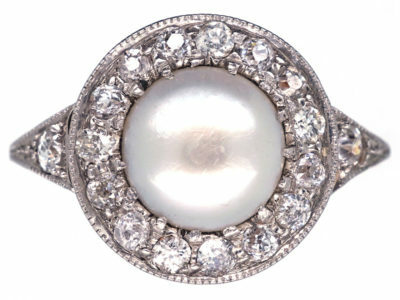 It was made circa 1900-1910 when hearts in all forms were very popular. 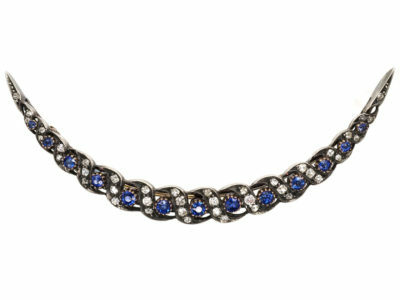 These hearts are increasingly hard to find. 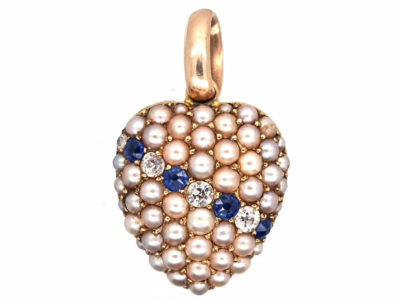 I have always loved heart shaped jewellery from the Edwardian period.